Discussion in 'Social Life, Food & Drink, Travel' started by Gentleman backpacker, Aug 19, 2018. After 20 years I'm heading back to Istanbul. I first went there as a backpacker. Fleece, jeans and a t-shirt was the order of the day. What do you recommend for a suitable daybag? It is a fishing and hunting bag but I'm hoping it my be OK to use as a travel day bag. 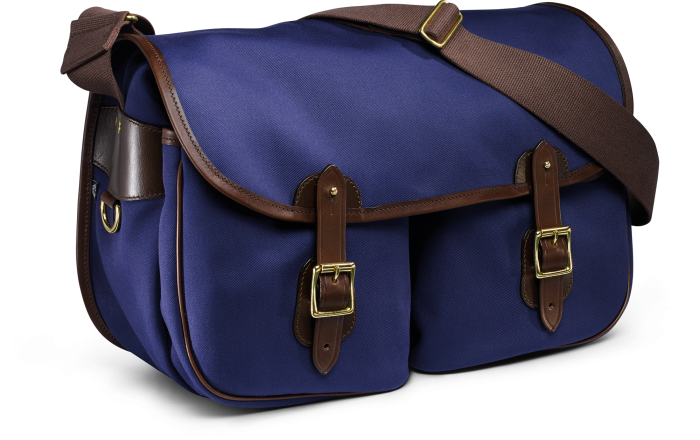 There are lots of bag like that on the market, including "cartridge bags" and also some of the traditional photographic bags so you have a huge choice. Just remember to carry it with the pockets/opening facing your body and the featureless "back" of the bag facing potential thieves. When I lived in Berlin, I carried a smallish canvas messenger bag (the kind that could fit a very small laptop if needed) everywhere I went.